New York: St. Martin’s Press (Macmillan Publishers), 2017. 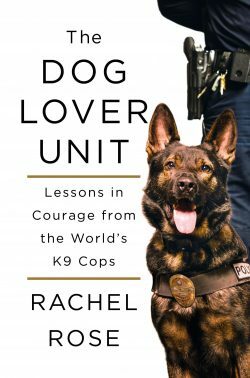 Rachel Rose’s The Dog Lover Unit: Lessons in Courage from the World’s K9 Cops is a surprising departure from her previous publications of poetry. 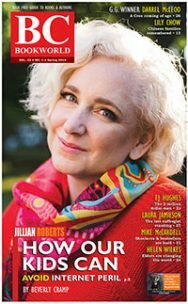 On the surface, her study of police dogs and their handlers seems an unlikely subject for Vancouver’s poet laureate (2014 to 2017). Rose demonstrates, however, that perhaps only a poet can interpret the human-animal connection in such an insightful and articulate way. Rose’s research was conducted over a four-year period and takes her to canine units (K9 in police vernacular) in four countries. As she states, “I go wherever the dogs take me,” and she gains access to units that few civilians are afforded. 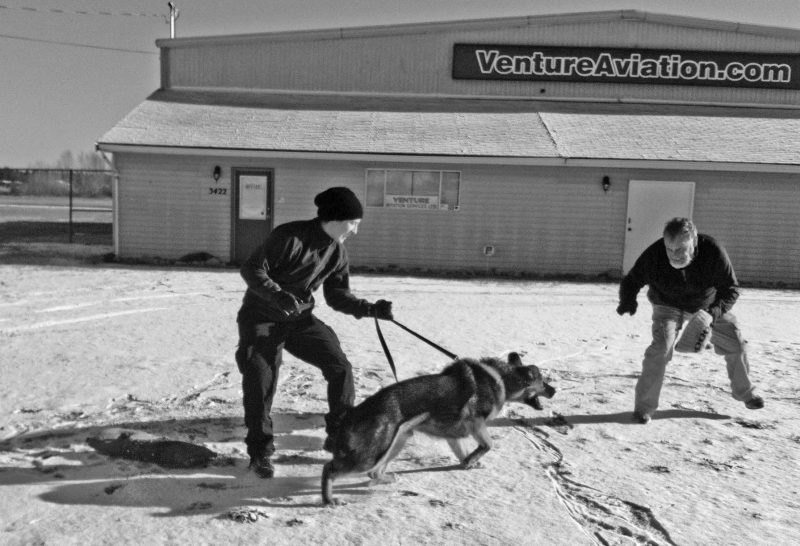 Rose rides along with the units, “tracks” along with them during investigations, and volunteers to allow the dogs to “take a bite” of her during their training. She also interviews the dog handlers and researches some of the more controversial issues facing police forces today, such as the harassment of female police officers and the use of deadly force, making for an informed and well-researched narrative. Anyone who loves dogs will enjoy this book. One of the first things readers learn is that police dogs are highly trained working dogs, not pets. No one should pet or touch these animals except their handlers, who are referred to in the canine unit as a dog’s “mom” or “dad.” Rose discovers the close and loving connection between police handlers and their dogs. The two live and work together and most handlers keep their dogs long after the dog is retired, and often until death. This relationship begins as early as eight weeks, when puppies are tested to determine whether or not they have the personality to do police work, a fascinating process and one of the most interesting chapters of the book. 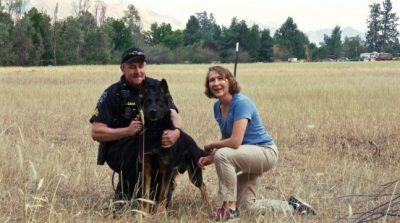 Sheriff Gene Davis, Gunner and Rachel Rose in Okanogan, Washington. 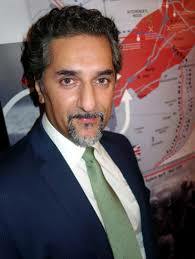 Benjamin Fieschi-Rose photo. Once the puppy passes muster, a handler is assigned. Handlers, too, are subject to intense periods of physical training and years of voluntary work with police dogs before being selected as members of a canine unit. The dogs are issued with a regimental number and are considered partners with their handlers, an indication of their value in police work. In The Dog Lover Unit, Rose manages to capture the personality of each dog and describes in detail their ability to do what they are trained to do. 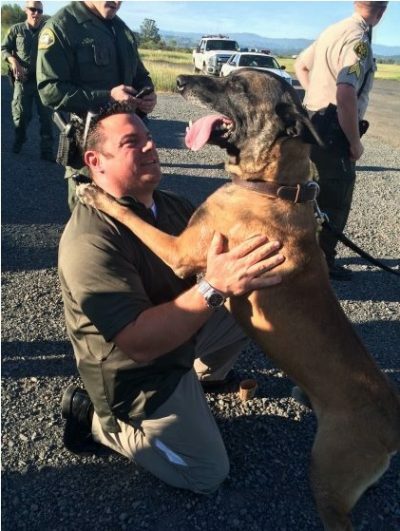 The dogs she meets are experts in water recovery, searching for drugs in prisons, locating cadavers, finding missing people, and chasing down suspects, to name a few of their responsibilities. As a reward for their obedience, the dogs are always highly praised by their handlers and allowed time to play. Rose supplements these stories with photographs of many of the dogs she meets along with their police parents. Although the dogs are happy to be working, few of us consider that they are also exposed to danger. For example, they may inhale an illicit drug such as heroin during a search. They can also die in the line of duty, often while defending their handler. This was true of Chip, who, along with RCMP officer Doug Lewis, was stabbed multiple times by a violent suspect during a foot chase. Chip did not survive, and Lewis almost lost his life. 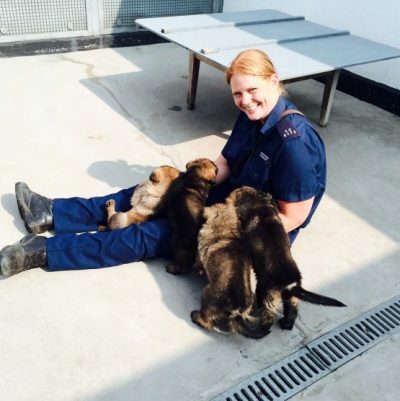 Constable Emma Truelove and puppies of the K9 Unit, London, England. Rachel Rose photo. We also learn more about how police forces in other countries use canines. In France, for example, the public has a general fear of police dogs. This is because the Nazis used dogs to control the population during the occupation of France in the Second World War, a factor still ingrained in the minds of many French citizens. To this day, French police officers muzzle their dogs while in public. In the United Kingdom, most of the dog handlers are men, though Rose just happened to visit a squad with a majority of women. In contrast, few women make it into canine units in Canada. Rose notes that many women canine handlers in the RCMP face “years of discrimination and bullying.” In the RCMP, this gendered viewpoint also extends to female dogs, which are considered a liability because they are thought to lack aggression. The majority of the canines used by the RCMP are male. But The Dog Lover Unit is about more than police dogs and their work. 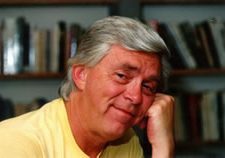 It is also a book about crime and punishment in western society, a weighty issue that appears alongside Rose’s own experience as a “righteous victim” of sexual abuse as a child. It is this victimization, first introduced in the Prologue, that leads Rose on her journey with the canine units. Questions about loyalty, fear, violence, and human injustice in her personal life emerge and are confronted the more she learns about police dogs. Yakk and Deputy Piccininis, Santa Rosa, California. Rachel Rose photo. These conversations provide insight into the thoughts of the men and women who place their lives on the line for their communities on a daily basis. In the process, Rose distills some of the more recent controversies involving the police over issues such as the appropriate use of force. She compares the public’s perceptions of the police with the “situational awareness” skills that all police officers are trained to use, and she offers alternative ways to look at these issues and the work police officers do. Rose acknowledges in the Epilogue that people will be conflicted over her conclusions. She ruminates that she finds herself caught in between two groups: between her “leftie circle” of friends in the arts community who she anticipates “will not support this work” because of its focus on policing, and those people “on the right politically [who] likely will not support me, either personally or ideologically” because she is from that community. Politics and ideology aside, Rose insists that we are all part of the conversation, noting that there is “danger” in adopting any one “single story” when it comes to justice. It is a powerful reminder that not only stirs our admiration for Rose’s honesty and courage, but makes for challenging but engaging reading. 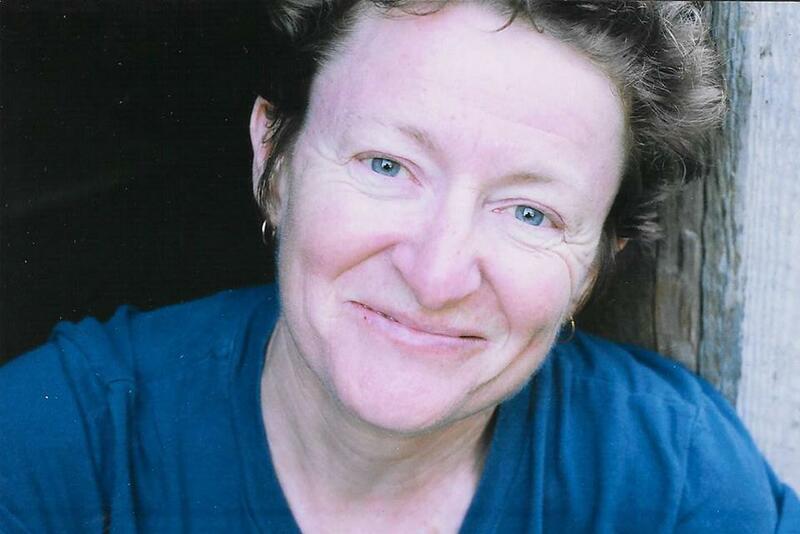 Bonnie Reilly Schmidt worked as a police officer with the Royal Canadian Mounted Police between 1977 and 1987. She returned to post-secondary education later in life, earning a BA from the University of the Fraser Valley (UFV), a Master’s from Simon Fraser University (SFU), and a Ph.D. in Canadian History in 2014, also from SFU. As a Social Sciences and Humanities Research Council of Canada scholar, Bonnie was also the recipient of the prestigious Dean of Graduate Studies Convocation Medal for Academic Excellence from SFU for her Ph.D. dissertation “Women in Red Serge: Female Police Bodies and the Disruption to the Image of the RCMP.” In 2014, she was also voted one of UFV’s Top 40 Alumni. 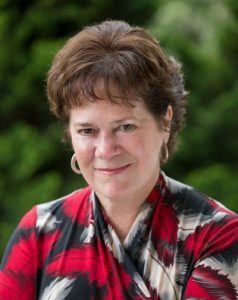 Bonnie has spoken at a number of academic conferences and has given numerous media interviews about women in the RCMP for Maclean’s, The Vancouver Sun, the Canadian Press, and Global TV (Vancouver). Her first book is Silenced: The Untold Story of the Fight for Equality in the RCMP (Caitlin Press, 2015). Recently, Bonnie retired as a Director for NightShift, a non-profit organization that feeds the homeless and those struggling with mental illness and addictions in Surrey. She is passionate about social justice and human rights issues and is a strong advocate for the rights of women in law enforcement. She has written a number of book reviews for The Ormsby Review. RCMP Constable Nathalie Cuvele and Eryx training near Nanaimo. Rachel Rose photo.